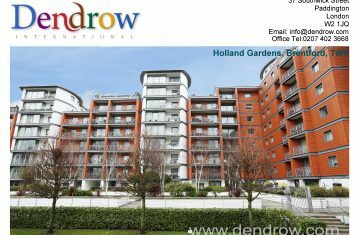 DENDROW INTERNATIONAL IS A LEADING INDEPENDENT PROPERTY CONSULTANCY IN LONDON. More than 20 years in the property business. Dendrow understands the need of property and housing in the UK from aspects of residential Sales, Lettings and Property Management. 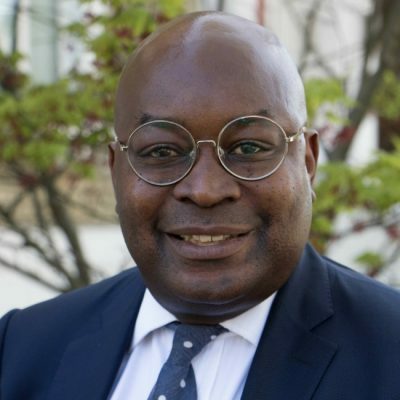 Our team are always here to help.We hold monthly functions with the Dendrow Team and our Photos can be seen in our office or online.Come visit us at 37 Southwick Street, London, W2 1JQ. Dendrow are an independent agency with local knowledge that lends itself to the needs of the client. Nothing is too much for Dendrow to handle and will always go the extra mile. The Lettings process is carefully crafted to ensure no stone is left unturned, from Professional Referencing right through to the offer of Rent Guarantee to ensure peace of mind. Call us now to discuss the various options. Everything from Residential Sales, Lettings and Property Management to Independent Financial Advice. There really is nothing that Dendrow can't handle in the residential property world. Always happy to help. Call us now to discuss various options. I would describe myself as someone who is honest, caring, intelligent, hardworking, and ambitious. I have a relaxed sense of humour and are very easy-going & don’t get easily weighed down disturbed by down’s in my life. 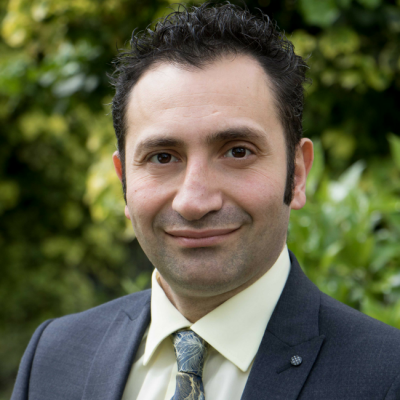 Saam has been putting his business brain into the estate agency field since 2004, Having learned the trade in Walthamstow and surrounding areas, first as a negotiator and then progressing to senior negotiator, Saam is now pleased to be working in Little Venice with Dendrow. 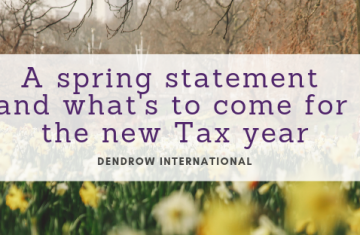 I joined Dendrow International in 2018 and love the responsibility of the role and the excitement of winning new business and working with new clients. 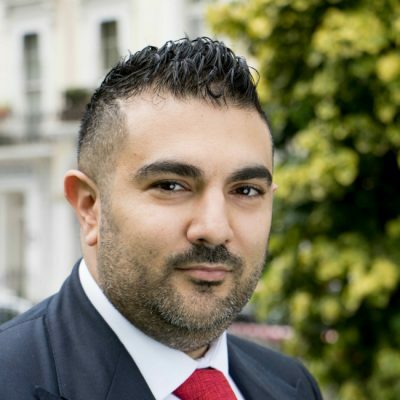 For the past 15 years, Zead Sulaiman has been enjoying a rewarding career in the property market having sold and rented all over London specially in the W9 and W2 area. Experience and Evidence Base, two items that help in the preparation of a Free Market Appraisal of your home. Call today for a no obligation, Fee Market Appraisal of your property. Expertise in many areas of investment, from accidental landlords to professionals, Dendrow can assist with many different areas of property. Dendrow’s management are able to share their experience in their personal journey in Property to assist you in every avenue of your journey. 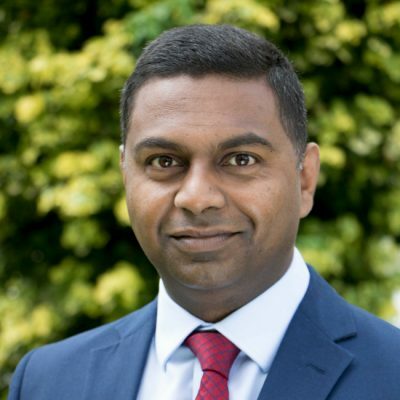 Dendrow’s management have been in London for over 30 years, managing, renting, selling and buying property on behalf of clients has shown specialty in the Prime, Central and Fringe London areas.